Rope access describes a variety of advanced access techniques where ropes and specialized equipment are used as the primary method for providing access and support to workers in their jobs at high or hard-to-reach places. What are the benefits of rope access? 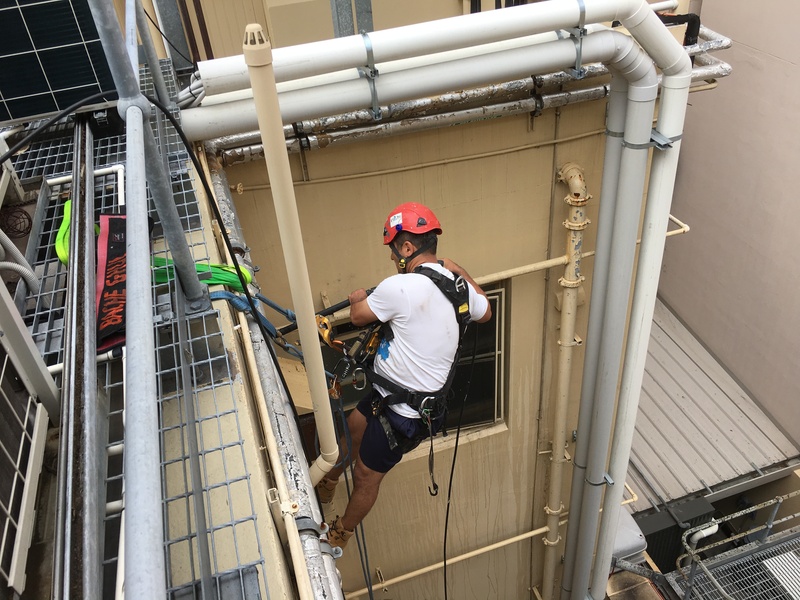 Versatile – rope access professionals can apply the techniques to wide variety of environments. Cost-effective – rope access is very economical. Because fewer personnel can accomplish faster completion it means minimal downtime which effectively means lower costs. Efficient and quick – rope access systems are installed and dismantled quickly and require fewer personnel than traditional access methods. Less interference with other facility operations means less disruptions and minimized downtime. Environmentally friendly – rope access techniques and equipment has minimal effect on the surrounding environment compared to traditional access methods. 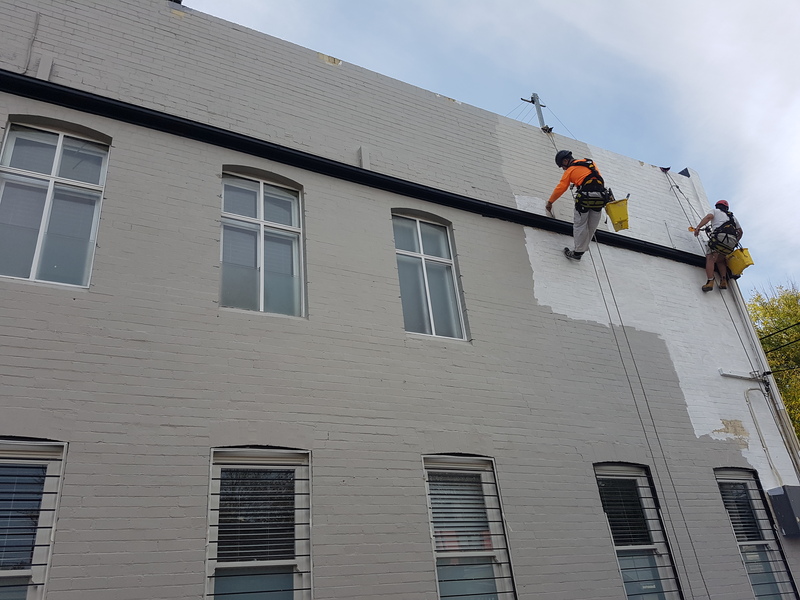 Safe – independently certified rope access technicians uphold an exceptional safety record which makes it one of the safest jobs in the whole construction industry. What are rope access services used for? Rope access services provide a variety of solutions. With rope access support, workers can perform visual and photo inspection of buildings, bridges or any high structures. 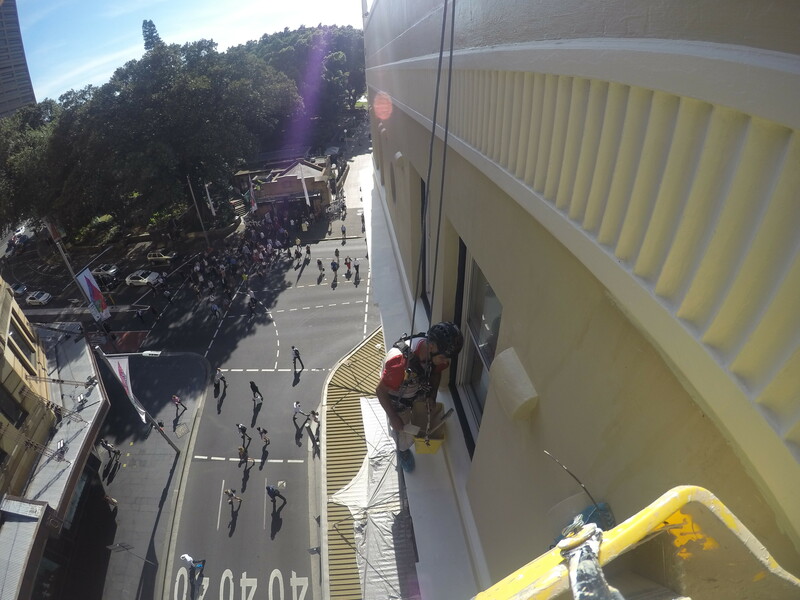 Subsequently, workers can use rope access for maintenance of these structures such as Painting, leak repair, window glass replacement and many other tasks which require safe and reliable support for the completion of the project. Do I need rope access services for my project? 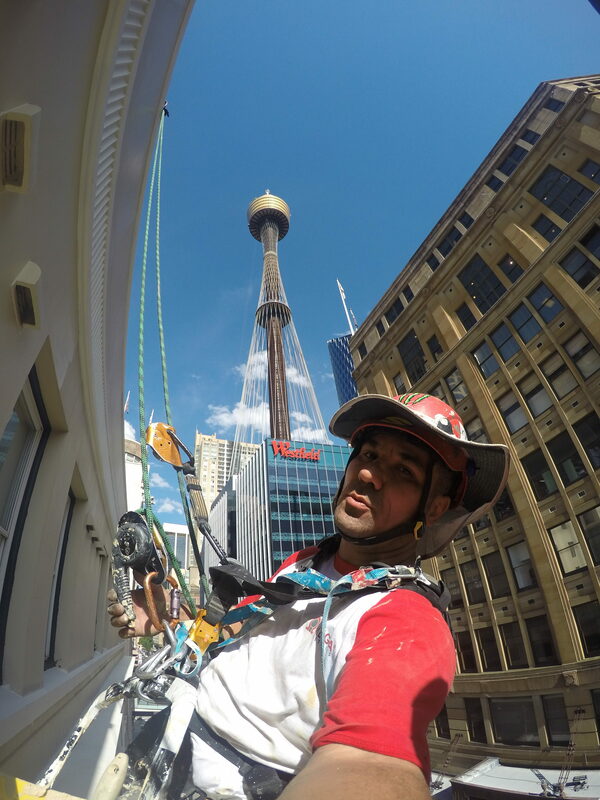 If you have a project on a tall structure and want to provide a safe and efficient environment for your workers, then you most likely need rope access services. If you are a high-rise building manager or a construction contractor chances are that you will need these services at some point.